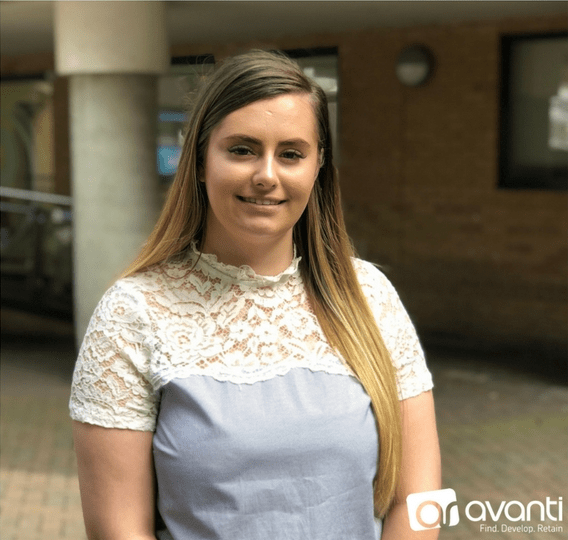 Massive congratulations to Sasha Allen who achieved her Best Month Ever in recruitment last month, after being with Avanti for only 3 months! Well done Sasha, keep up the good work. We look forward to watching your career grow!